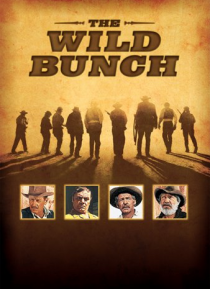 The master of the American western, Sam Peckinpah, directs a stellar cast in this movie that breathed new life into the genre and broke ground in the realistic portrayal of screen violence. This explosive adventure drama is about the last of the legendary lawless breed who lived to kill - and killed to live. This bitter, brutal story of magnificent losers in a dying West remains one of the screen'… s all-time classics.